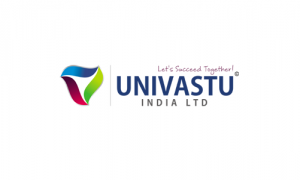 Univastu is an ISO 9001:2015 certified construction company and provides integrated engineering, procurement and construction services (EPC) for civil & Structural construction and infrastructure sector projects. The company’s project sites are mainly located in Maharashtra and Goa. Currently, the construction activity being undertaken by it includes civil & Structural construction and infrastructure contracts which have been sub contracted to it by main contractors. Univastu is also engaged in trading of construction materials. Its main trading products include steel, cement and electrical material. Univastu IPO allotment status is now available on Bigshare Services' website. Click on this link to get allotment status. Allotted. What is the future. To be hold or sell?